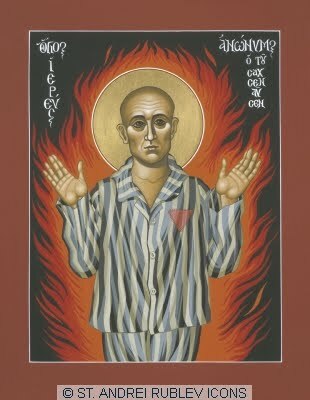 Let us remember Holocaust Memorial Day tomorrow (that is, Sunday 27th). 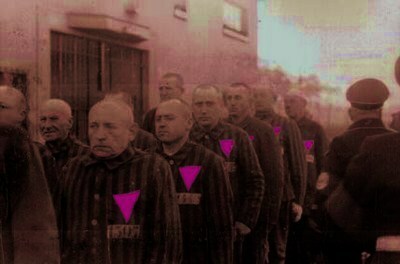 I attended a service at an Anglican Church today, and was pleased that the minister had responded to my request to include the Men with the Pink Triangle in the prayers. Let us remember, indeed. 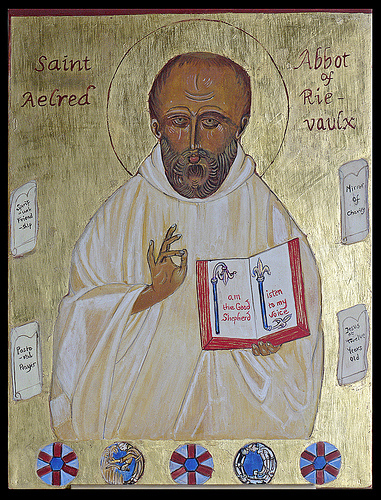 I offer for your consideration today, a posts on this theme that I have published previously, and another by Kittredge Cherry, at Jesus in Love. 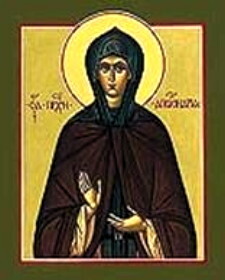 Radical feminist philosopher, academic, and Catholictheologian. 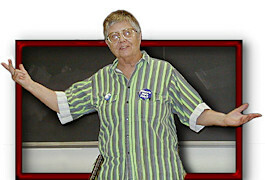 Daly, who described herself as a “radical lesbian feminist”, taught at Boston College, a Jesuit-run institution, for 33 years. She retired in 1999, after violating university policy by refusing to allow male students in her advanced women’s studies classes. She allowed male students in her introductory class and privately tutored those who wanted to take advanced classes. Women who are pirates in a phallocratic society are involved in a complex operation. First, it is necessary to plunder–that is, righteously rip off gems of knowledge that the patriarchs have stolen from us. Second, we must smuggle back to other women our plundered treasures. In order to invent strategies that will be big and bold enough for the next millennium, it is crucial that women share our experiences: the changes we have taken and the choices that have kept us alive. They are my pirate’s battle cry and wake-up call for women who want to hear. Amazon Grace: Re-Calling the Courage to Sin Big (Palgrave Macmillan, 2006).